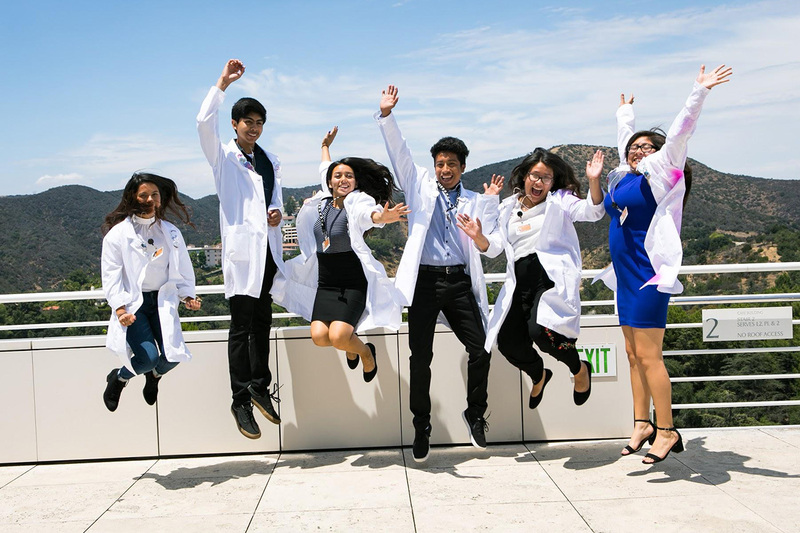 Getty Teen Lab, a four-week paid internship for high school students, integrated science, technology, engineering, arts, and math (STEAM). 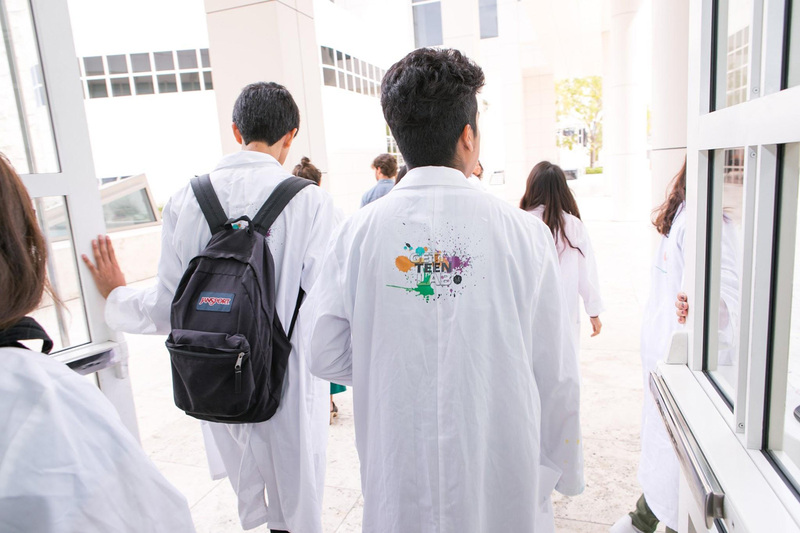 If you visited the Getty Center in July or early August, you may have encountered a group of high school students wearing white lab coats with “Teen Lab” splattered across the back. You might have spotted them testing kinetic sculptures made from recycled materials, sketching in front of artworks in the galleries, or taking Polaroid self-portraits inspired by David Hockney’s photocollages. Online, you may have seen the playful social media stories they created to share their experiments with artistic and scientific processes. The teens were participants in the Getty Teen Lab, a four-week paid internship for high school students. 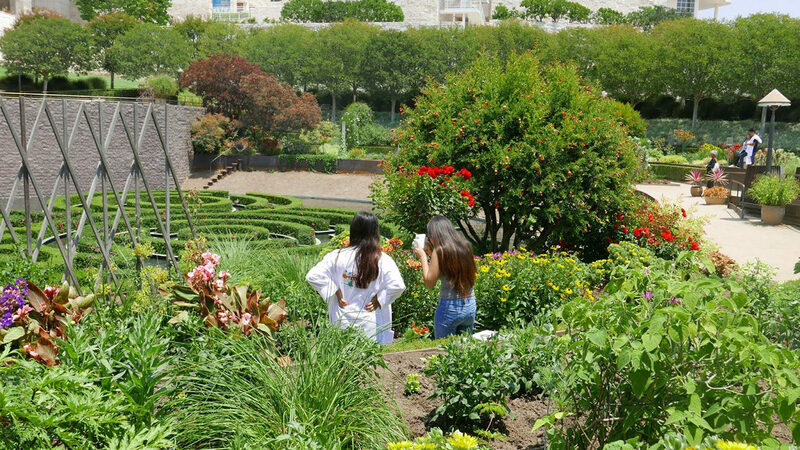 Supported by a generous grant from the Vera R. Campbell Foundation, Teen Lab was the first of several teen-focused initiatives that the J. Paul Getty Museum is launching in 2017 and 2018. 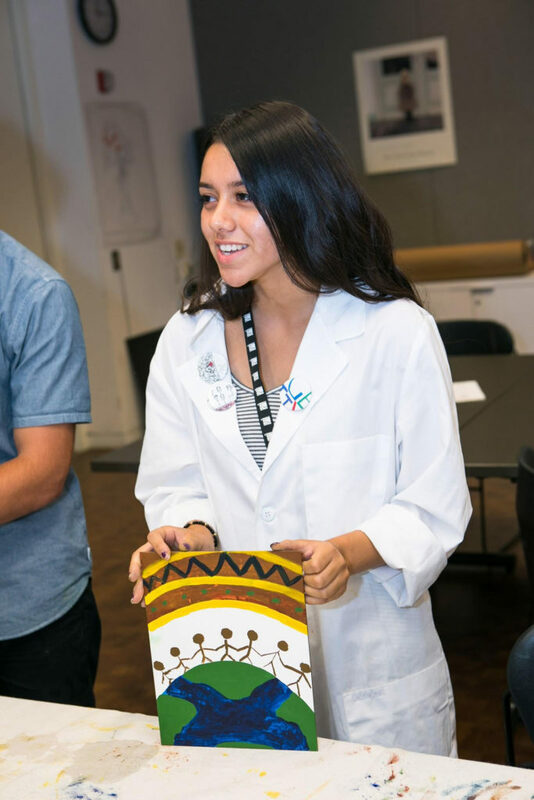 The Getty’s Education Department developed Teen Lab in response to several seemingly disconnected questions that many art museums are grappling with today: How can we engage diverse youth in meaningful ways? How can museums help meet the rising demand for K-12 curriculum that integrates Science, Technology, Engineering, Arts, and Math (STEAM)? Can art museums themselves be sites for STEAM learning? The Getty wanted to build on these models by empowering teens to be active creators of educational content. In keeping with this goal, we designed the program using the project-based learning approach, which develops skills and knowledge by inviting students to explore solutions to authentic, real-world problems. To help recruit the Teen Lab participants, we partnered with College Track Boyle Heights, a nonprofit organization that provides students from underprivileged communities the tools and resources to attend and graduate from a four-year college. We selected six rising high school juniors and seniors from Theodore Roosevelt High School and its Math, Science, and Technology Magnet Academy out of a competitive pool of applicants. The chosen teens represent a phenomenally smart, creative, and open-minded group: Norma Vidal, Hector Ruiz, David Aguilar, Evelyn Esparza, Alison Ferreyra, and Makayla Mendez. Over the course of their four weeks at the Getty, the six teens worked with education staff to investigate STEAM through a series of challenges, activities, and experiences focused on kinetic sculpture, photographic experimentation, the science of artistic materials, and arts conservation. For their culminating challenge, the teens developed prototypes of STEAM-based activity kits for after-school audiences. They tested these kits with upper elementary school students (grades 3–5) from Beyond the Bell, an LAUSD-wide after-school provider. In addition, they learned about museum careers through meetings with professionals from across the Getty Center campus. Our Teen Lab participants were a phenomenally smart, creative, and open-minded group: Norma Vidal, Hector Ruiz, David Aguilar, Evelyn Esparza, Alison Ferreyra, and Makayla Mendez. What follows is a selection of highlights from the teens’ innovative work, their reflections on the program, and some of the lessons learned from Teen Lab. To foster personal reflection and expression, the teens participated in weekly self-portrait activities that included a written prompt and an artistic response. The latter drew on artistic approaches and strategies they had viewed in the galleries. In week three, for instance, they wrote about their goals for their future and created portraits of their future selves using egg tempera paint, which they had mixed during a paint-mixing challenge. 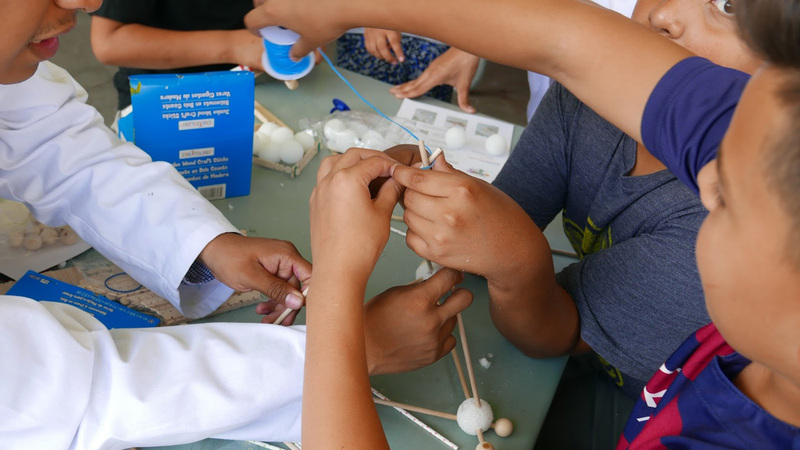 The challenges were structured around questions that invited participants to investigate Next Generation Science Standards (NGSS) through hands-on, collaborative experimentation with artistic practices. The Light Photography Challenge, for example, focused on the following question: How do a range of light sources operating at different speeds of motion compare when captured via long-exposure digital photography? 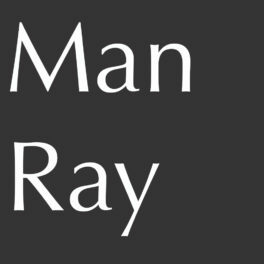 To answer this question, the students learned about the wave properties of light and the history of photographic experiments with light drawing by people such as Georges Demeny and Gjon Mili. They then selected several light sources and generated a hypothesis and mathematical model illustrating how the light sources would compare when captured via long-exposure digital photography. They tested their hypothesis by creating light drawings using the various light sources in a darkened space. 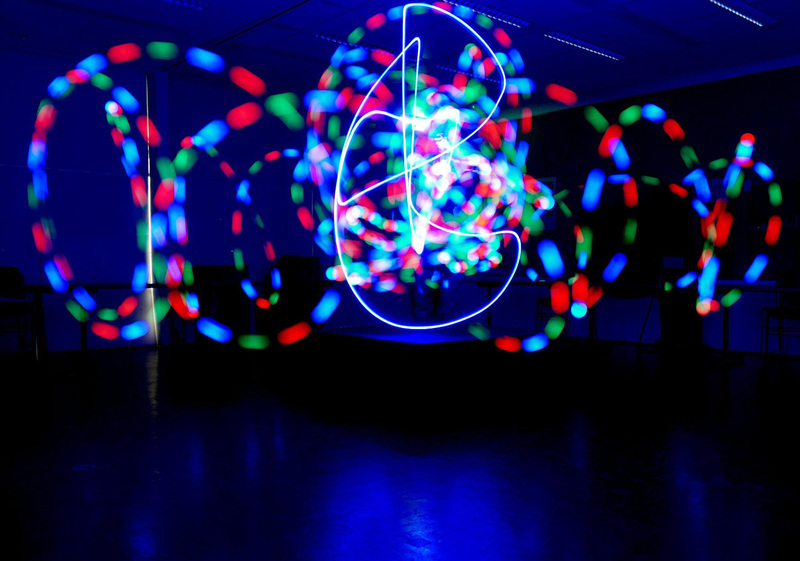 Using a DSLR camera set to take long-exposure shots, they documented their light drawings, checking their hypothesis against the results. Teens learned about light properties and created beautiful works of art. Photographs like the one above exceeded anything we had imagined. Not only did the teens learn about light properties through a hands-on experiment but they also created beautiful, innovative works of art. Virginia Heckert, senior curator and head of the Department of Photographs, gives a tour of the exhibition Happy Birthday, Mr. Hockney to the Teen Lab participants. 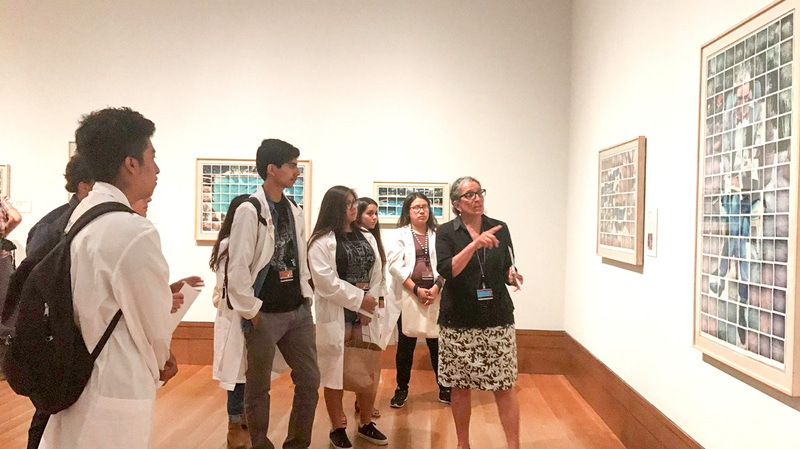 Teen Lab participants met with education, curatorial, digital communications, and conservation staff to hear about their work and the career paths that brought them to the Getty Center. In addition to meeting with Virginia Heckert, pictured above, they talked to Tuyet Bach, exhibition liaison; Adrienne Luce, digital communications manager; and Alan Phenix, scientist, and Karen Trentelman, senior scientist, both at the Getty Conservation Institute; as well as many members of the Education Department. 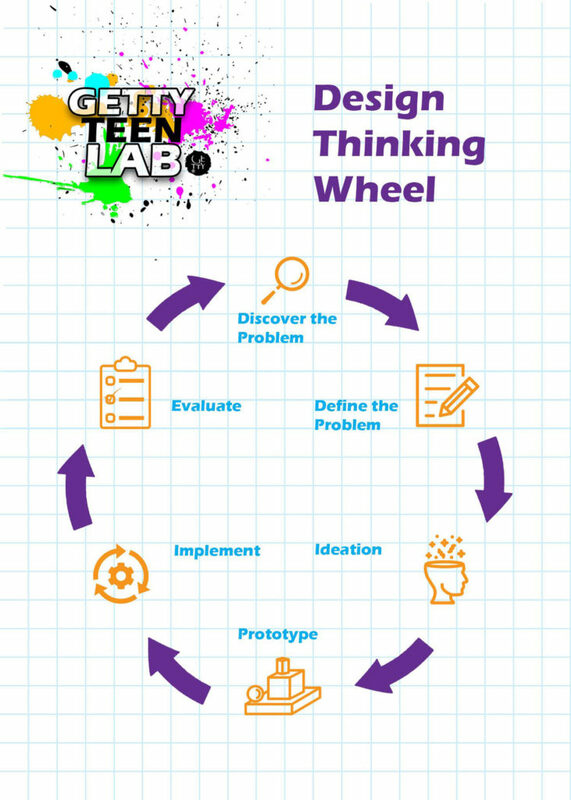 To develop the activity kit prototypes, the teens followed the design thinking cycle, which moves from discovering and defining the problem, to ideation and prototyping, to implementation and evaluation. The culminating challenge to create prototypes of STEAM activity kits geared toward an upper elementary after-school audience built on the preceding challenges and invited the teens to be content creators. To develop the activity kit prototypes, the teens followed the design thinking cycle, which moves from discovering and defining the problem, to ideation and prototyping, to implementation and evaluation. In the discovery and definition phases, they learned about the developmental stages of upper elementary school students and studied science curriculum targeted at that age level. They also brought commercial STEAM activity kits to a Beyond the Bell location in Boyle Heights to observe what types of activities the participants were drawn to and what types of instructions were effective. After this initial research, they worked in pairs to brainstorm and create prototypes of their own kits, which are illustrated below. They tested these prototypes during another visit to Beyond the Bell. Armed with the feedback gathered during the second visit, the teens evaluated their kits using a rubric they had collectively developed. All three groups noted that their instructions could be clearer and there could be more options for open-ended approaches to their kits. Next, they reiterated, improving their kits based on the data from the evaluation phase. All three groups incorporated “challenge cards” that offered prompts for experimentation and clearer suggestions for techniques. In the discovery and definition phases, teens learned about the developmental stages of upper elementary school students and studied science curricula targeted at that age level. Catapulogy, created by Hector and David, invited participants to learn basic catapult mechanics and create a catapult with reusable materials. Norma and Makayla’s kit, Light and Shadow, explored solar power, light refraction, and origami. Alison and Evelyn’s Surviving STEAM kit included STEAM challenges and hints for constructing your own Rube Goldberg–inspired marble run. After their initial research, teens worked in pairs to brainstorm and create prototypes of their own STEAM activity kits. On the final day of Teen Lab, the teens presented the results to their families and Getty Center staff during a celebration. This video provides a glimpse of their presentations. Over the course of four weeks, this group of intelligent and critical young minds helped the J. Paul Getty Museum explore the role that museums can play as active producers of STEAM educational content. Not only did we learn that our collection can serve as a tool for STEAM learning in myriad ways but also that STEAM pervades many areas of museum work. As the teens drew connections between diverse departments ranging from conservation to social media, we realized that STEAM is essential to the ecosystem of the museum. This realization highlights the central triumph of Teen Lab: teens are not only excellent learners and participants but they can also be all-star educators. The teens created innovative activity kits and facilitated the use of those kits for both after-school groups and the museum’s Education Department, addressing both groups with equal poise and insight. They showed us the extent to which teens can take hold of real-world problems presented through Project Based Learning and generate unanticipated solutions. As we move forward in developing more new teen initiatives, we will continue to draw on this empowering pedagogical model. The teens also shared many valuable insights for future teen programs. Through our evaluation process, which included intro and exit surveys and a focus group with the Teen Lab participants, we learned that four weeks felt too short; many would have liked a longer program. They also asked for more visits to the Beyond the Bell site to extend their engagement in their community. Finally, they asked for more time in the galleries with our renowned collection. This feedback will help us shape upcoming teen programs, and we look forward to learning from many more teens in the future! Teens can take hold of real-world problems presented through project-based learning and generate unanticipated solutions. 1 Room to Rise: The Lasting Impact of Teens in Art Museums is the best-known study of this subject. 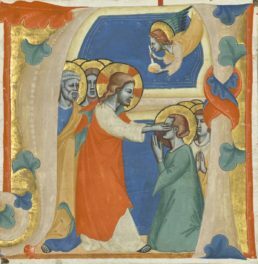 It was created as part of a multiyear collaboration between the Whitney Museum of American Art, Walker Art Center, Contemporary Arts Museum Houston, and Museum of Contemporary Art, Los Angeles, with support from a National Leadership Grant from the federal Institute of Museum and Library Services. 2 Examples include the Walker Art Center Teen Arts Council, the Museum of Contemporary Art, Los Angeles, Teen Program, and the Teen Council at the Contemporary Arts Museum Houston. 3 All quotes are from Teen Lab participants. They were recorded during an anonymous focus group as part of the program evaluation.